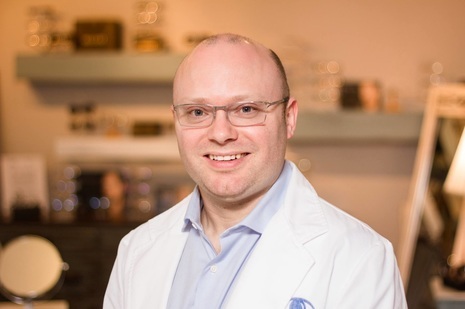 Dr. Ryan Schott, Owner and Operator of Maitland Vision Center. Maitland Vision Center was founded in 1971, when Orlando optometrist Dr. Robert Willson purchased the practice from Dr. Terry Taylor, Though our eye care clinic has changed locations over the years, our underlying philosophy of providing the best quality optometry and eye care services in Central Florida has never changed. Dr. Ryan Schott joined the practice shortly after the birth of his second son in 2012, and purchased the practice from Dr. Willson in 2014. Our professional Orlando eye doctors offer a wide range of ocular and vision care services to fit your specific needs. Serving Maitland, Winter Park, Altamonte Springs, Winter Springs, Fern Park, and Orlando. We specialize in: Family Eye Care, Low Vision, Contact Lenses, and Quality Independent Eyewear. Please click here for more information about our services.